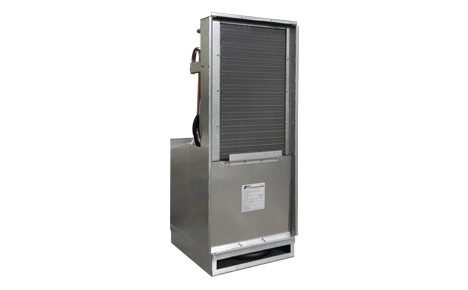 Shorefit® HVAC provides customer support, replacement parts, and OEM style replacement products designed and engineered to meet and exceed original factory specifications in order to keep your comfort system running at peak performance. 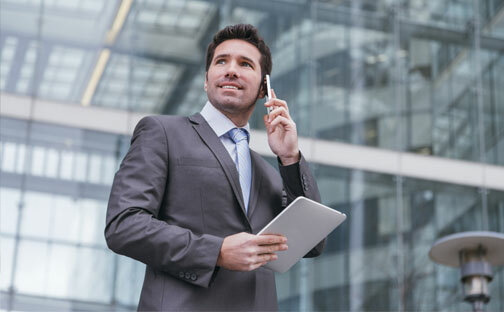 Utilizing an independent sales representative network across North America, help is not far away. Make sure that your next retrofit project runs smoothly by putting Shorefit® to work for you. Our chassis are OEM quality replacements that have reliable operation and low sound levels, and can be replaced quickly and easily. We have the replacement parts and the knowledge to keep your systems up and running. 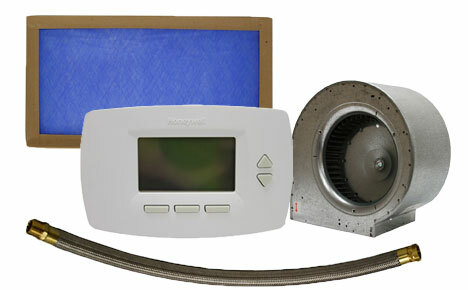 A great selection of parts for a variety of HVAC systems and manufacturers. Our sales rep locator was designed to help you easily find Shorefit® HVAC sales representatives all over the United States and Canada. 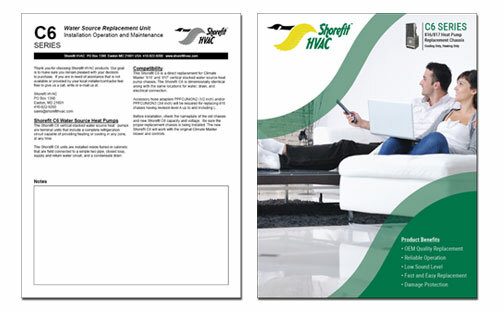 Easily access all Shorefit® HVAC technical literature and sales literature for all products. You can find many things to assist you, from IOMs to brochures and cut sheets. 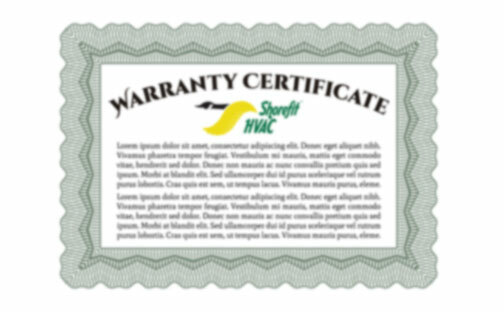 Register your Shorefit® HVAC chassis with us to recieve product warranty certificates. Headquartered in Easton, Maryland, Shorefit® HVAC relies on years of experience and product innovation synonymous with The Whalen Company to develop products that are sure to fit your application.